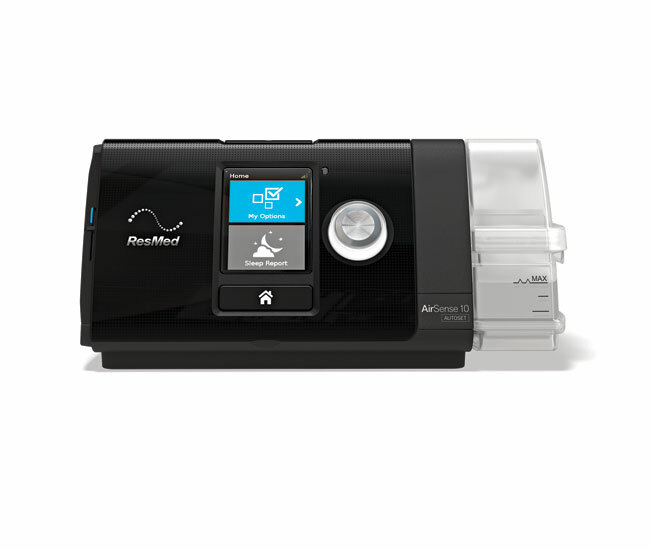 ResMed AirSense 10 AutoSet with HumidAir - CPAP, APAP and Bi-PAP Products and Services - Advacare Inc.
ResMed’s new AutoRamp™ feature with sleep onset detection delivers a low pressure to help you fall asleep with ease. 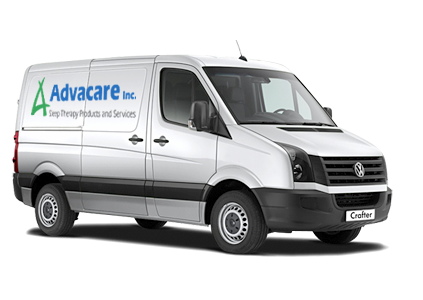 Once you’re asleep, your device comfortably ramps up the pressure to ensure the prescribed level is delivered the moment you need it. Questions About the ResMed AirSense 10 AutoSet with HumidAir?